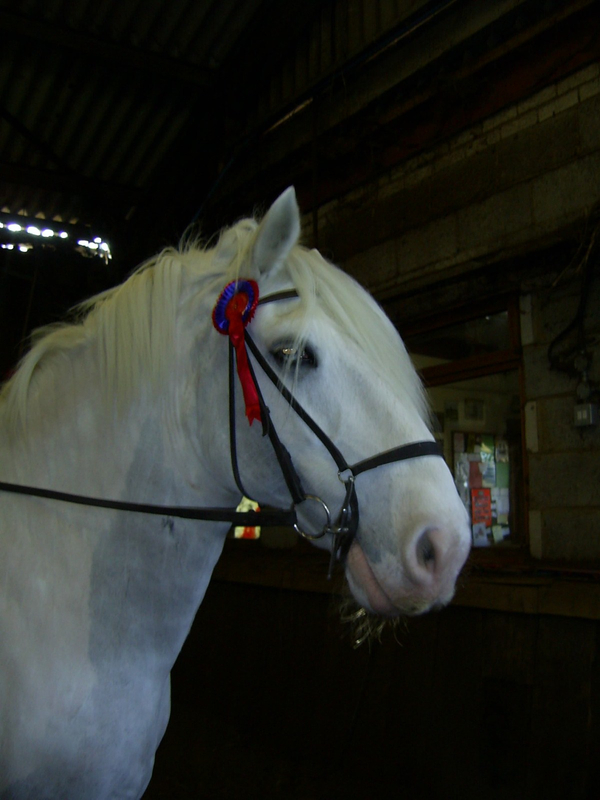 Bradbourne Riding & Training Centre is owned and run by Peter and Liz Felgate and Sara Howe. 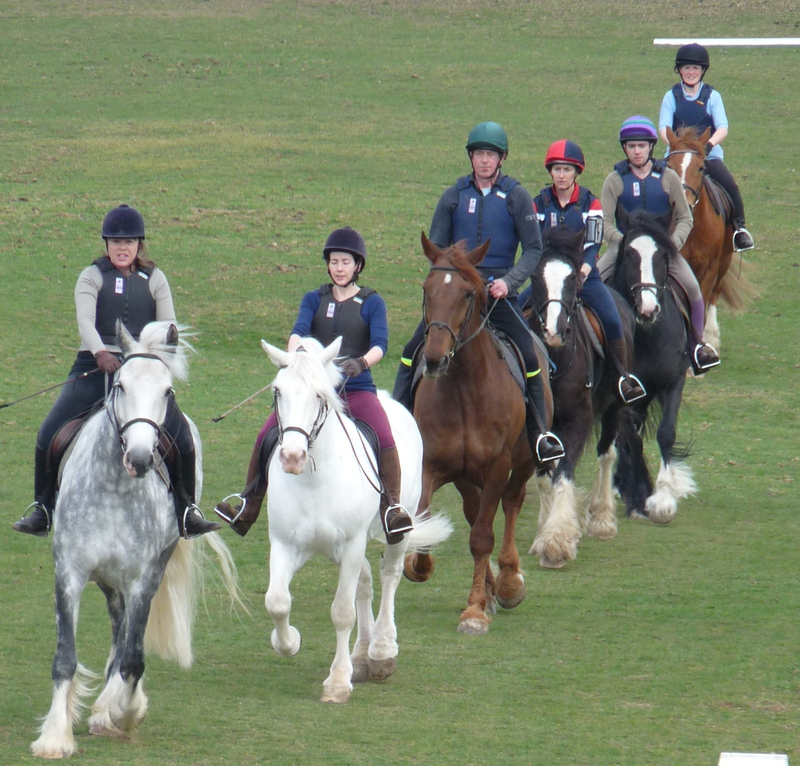 Their expertise enables Bradbourne to offer a wide range of activities associated with horses and ponies including riding tuition for most ages and abilities. 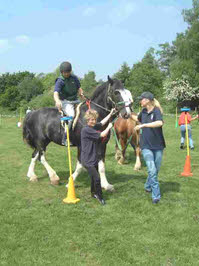 Based in Sevenoaks, Kent, we can meet the needs of just about anyone who wishes to ride with us. 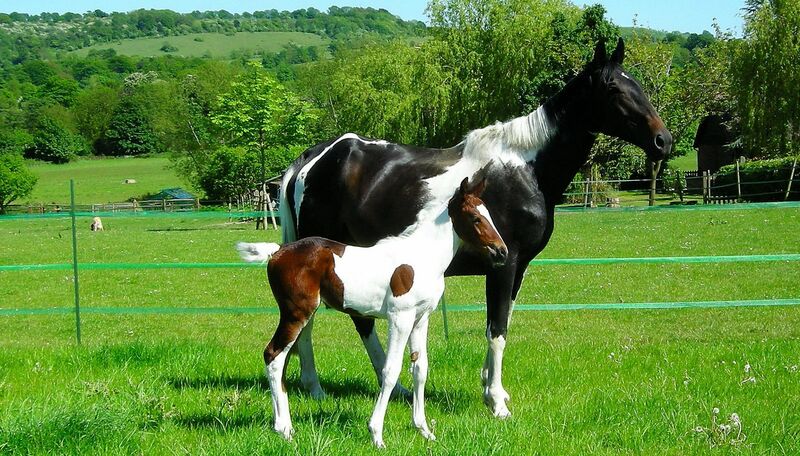 We are extremely accessible due to our close proximity to the M25 and also to Sevenoaks mainline station. 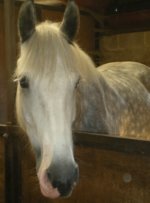 As an approved British Horse Society establishment, we hold horse and pony welfare along with client safety and satisfaction as our main priorities. Bradbourne is insured for public liability and complies with the latest health and safety legislation. 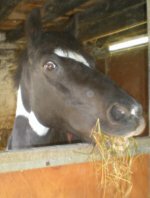 If you are interested in taking up horse riding, or perhaps getting back to it after a long break then please do give us a call. 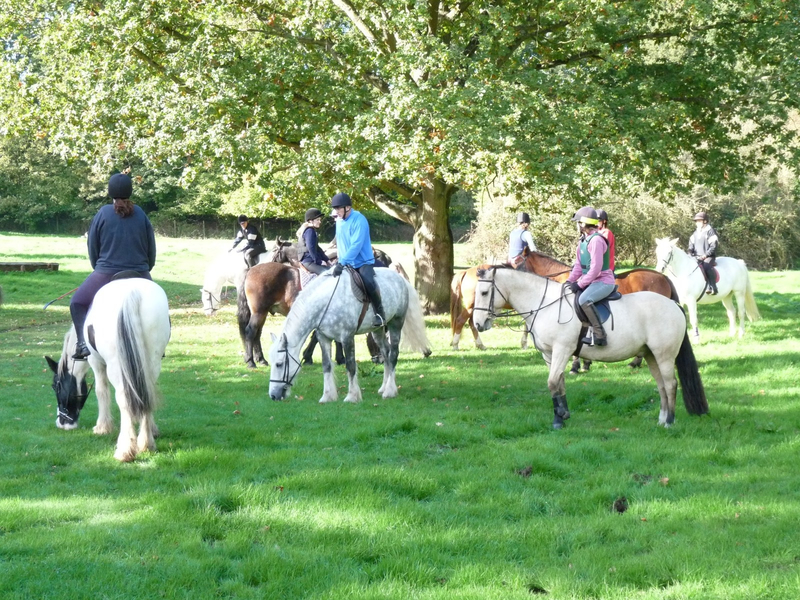 We have a few vacancies on our adult rides in the mornings and evenings. 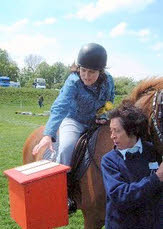 Come along and try a lesson ! 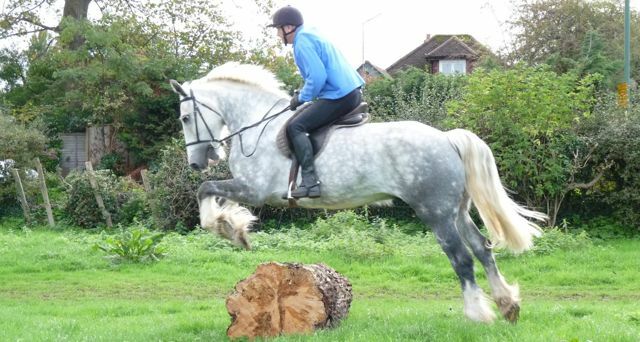 We have horses of all sizes and welcome beginners to experienced riders. 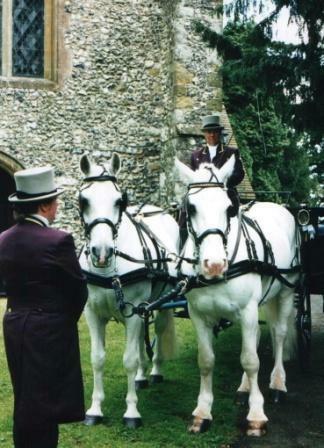 Please call 01732 453592 to book a ride (and do leave a message if the answer phone is on!). Alternatively please use our form on the Contact Us page. Visit the News and Events page to see what Exciting things we have coming up!